Jason Brown was born and raised in West Virginia. Currently, he teaches Mass Media at Valdosta State University in Valdosta, GA.
Raising the opportunities for underserved communities to hear stories and tell their stories is important to Jason. His current worth with the Valdosta-Lowndes Film Initiative and the South Georgia Film Festival is driven by that idea. Having worked with the West Virginia Filmmakers Guild and the West Virginia International Film Festival, Jason continues to support film and broadcasting opportunities throughout the Mountain State. Bringing those ideas together, he tries to help others no matter where they are. He has taught across the country from McNeese State University in Western Louisiana to Bowling Green State University in Northern Ohio to Lander University in Greenwood, SC and tries to continue to stay in touch and support colleagues and former students. His former students and colleagues dot that map as well; so, his support does as well. Rule #1 – Support your friends. The best way to reach out is to give back and support those around you. 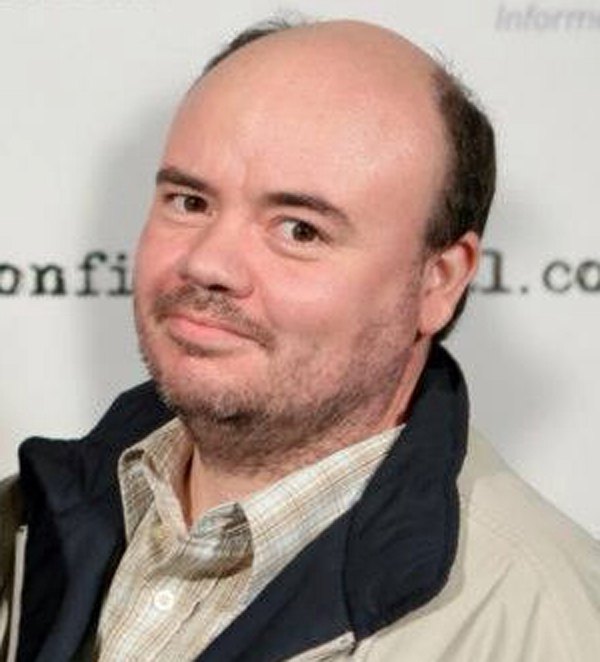 Jason produced the film MIRACLE BOY with director Jake Mahaffy and writer Pinckney Benedict, which has played national television, several national and international film festivals, including premiering at the Venice Film Festival and winning the overall top prize at the INDIE GRITS Film Festival. He is always finishing a documentary about John Sayles’ film MATEWAN and its impact on West Virginia and the people involved in its production. He has received grants from the West Virginia Humanities Council for this work. He regularly produces work with students he has screened internationally.